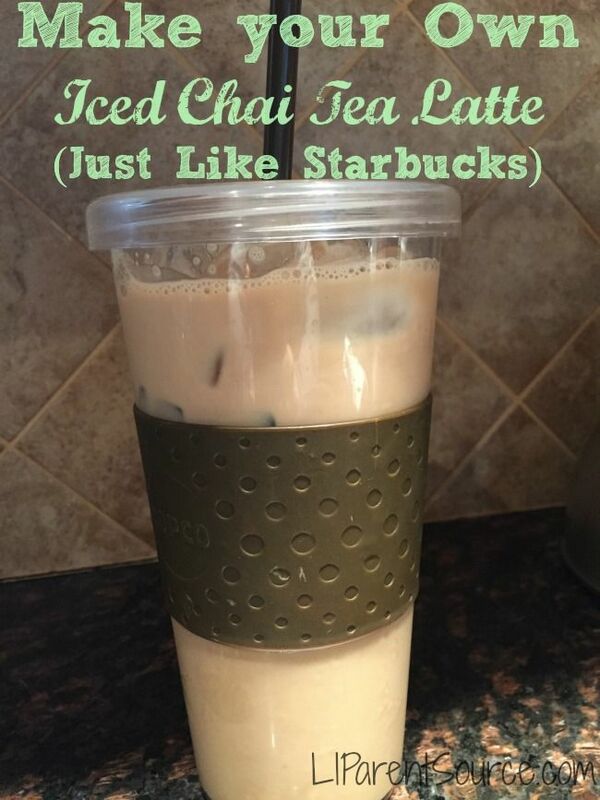 My absolute favorite summer drink of choice is an iced chai latte from Starbucks. I love this copycat version to help me save a little money! To find original pin, click here. 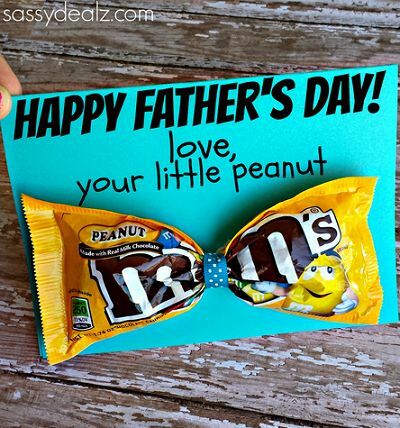 If you are still in the classroom this time of year, you might like to have your kiddos make these adorable Father's Day gifts. I think I might have Luke make one at home for his Daddy! This looks like a yummy option for summer lunches. Super easy too! If you are looking for more great summer ideas, be sure to follow my Pinterest account! Follow along with these other bloggers for some more June Pinspiration, and link up to share your own as well! I'm going to have to try that lunch recipe! Looks good and it's easy. Win win in my book! Love the yummy lunch recipe! Thanks for sharing and linking up! That lunch idea looks so simple and delicious. I am going to have to give that a try. Provolone cheese is my favorite! Thank yo so much for the iced chai tea latte link! I am going to get that concentrate right away. Lovely. And the wrap, looks like a winner! Have a happy day. Those pinwheels looks awesome! YUM!!! You are making me hungry! Chai tea lattes are my favorite! I need to try that recipe for sure! Thank you for sharing!